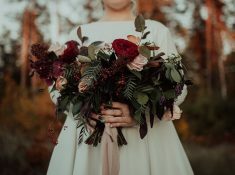 Little emergencies can pop up at any time on your wedding day, that is why you need solid items in wedding day survival kit or an emergency wedding kit. 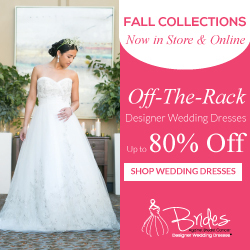 You know the flowers are in order and you have your vows down to a tee but sometimes that stray hair or tiny hole in a bridesmaid dress needs fixing. 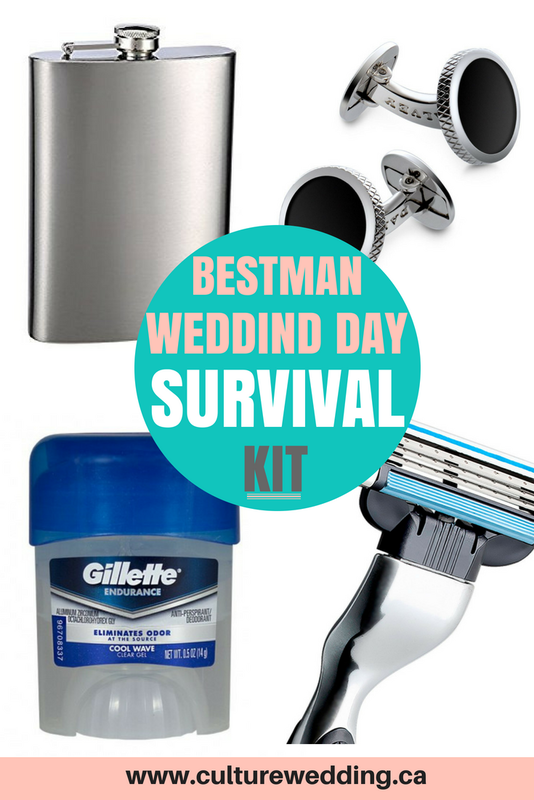 This is where a wedding day survival kit comes in really handy. Before we get started on your Wedding Day Survival Kit must-haves, we wanted you to take the time to like our Facebook Page here! Follow us on Instagram as well for a chance to win gifts and see more cool things. We also use affiliate links in our blog post which means we can make a commission if you use any of our affiliate links. 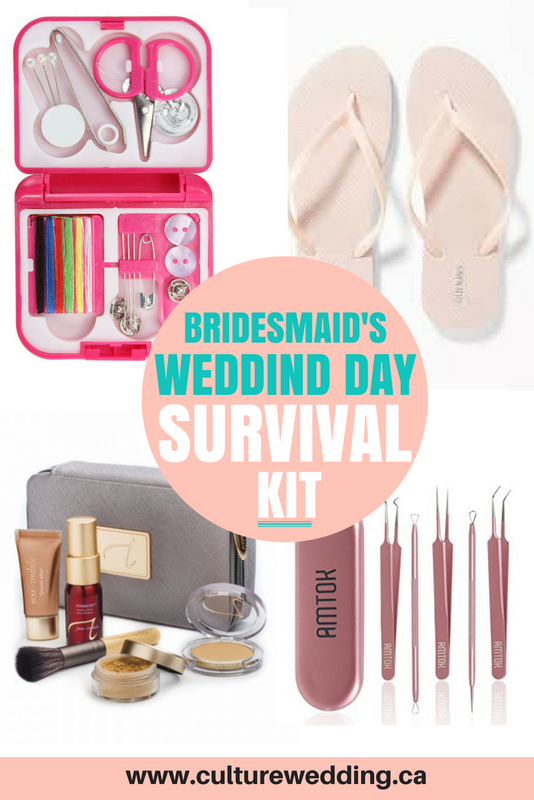 A wedding day survival kit is a great way to give your bridesmaid or best man the essentials whilst keeping it light hearted and fun. They can also double up as a little keepsake if given in a pretty personalized tin or bag. 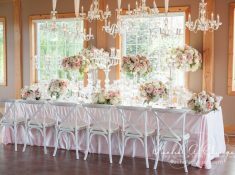 My Wedding chat by the Wedding Shoppe also has an amazing list of wedding emergency kit. Just before we proceed, if you have not created your wedding registry, be sure to do so with Amazon. 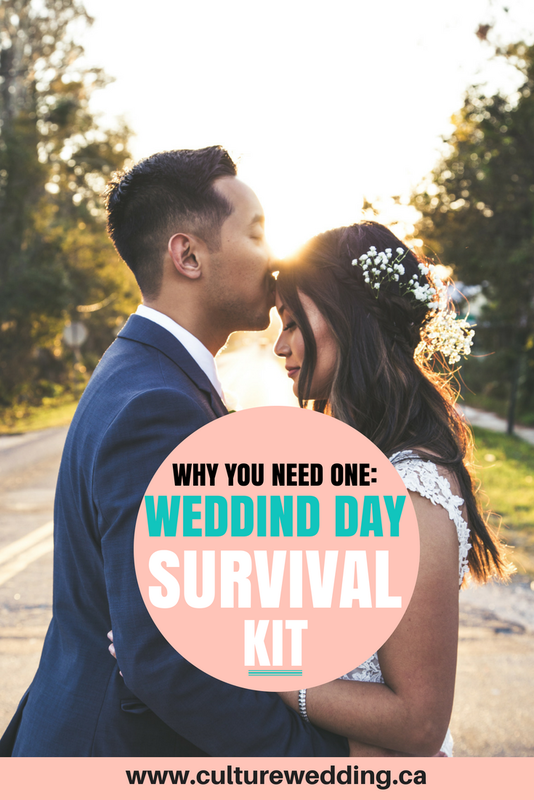 There are a few essentials that every wedding day survival kit should carry. Some travel sized cosmetics, tweezers, and sewing kits are a great start, not only will they help you look your absolute best on the big day but the bridesmaids can use them too. A chocolate bar to give that sugar high when they start to feel a bit tired after a few hours of dancing. Paracetamol too because nobody wants a headache to ruin the celebrations. Just for fun stick some straws in there so they don’t have to worry about smudging their lipstick and for your single bridesmaids, throw in a condom because love will be in the air tonight :). Start your best man wedding day survival kit by adding a spare ring, you know, just in case and a candy watch works perfectly to make sure the Groom makes it to the church on time and can double up as a sugar hit for later in the night. To keep you both looking sharp, throw in a disposable razor and some travel size deodorant, maybe some cologne too to make sure you smell as good as you both look. Lastly throw in some black coffee for the perfect morning-after hangover or a shot of whiskey for some hair of the dog hangover relief. 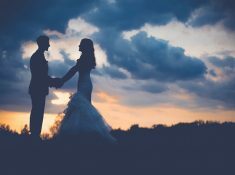 These are just a few useful and fun ideas to get your wedding day survival kit started, you can personalize each one by adding items that might fit their personality like extra cufflinks for the best man that’s always losing his or some plasters for the bridesmaid that always gets a blister after a night of dancing. Whether you buy them in or do them yourself they are the perfect way to make your bridesmaids and best man feel even more included and lighten the mood before the show begins.